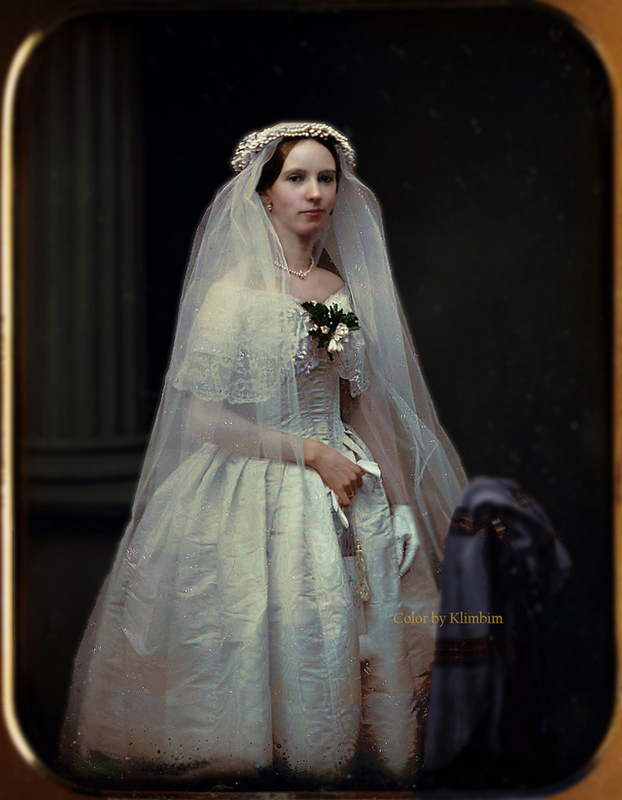 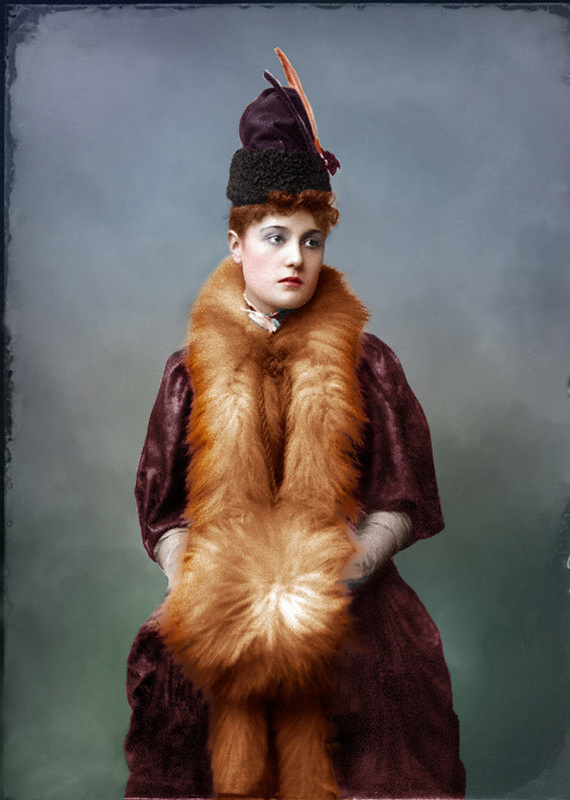 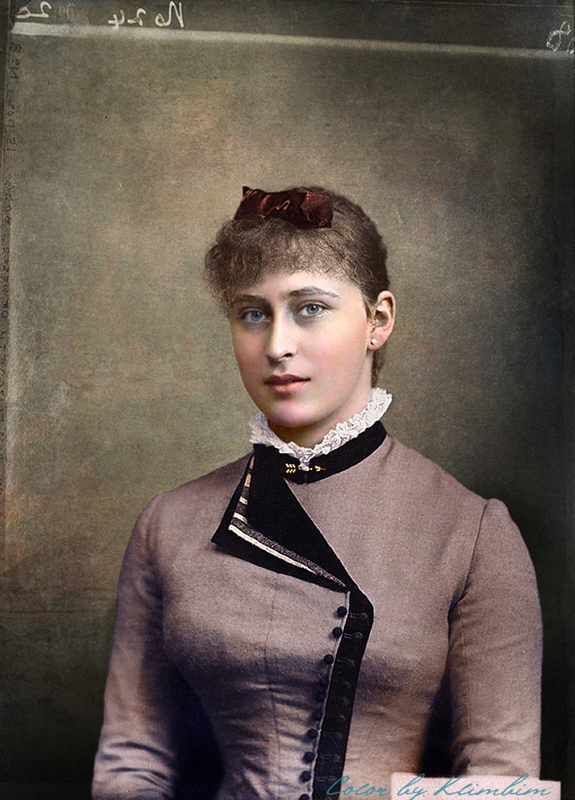 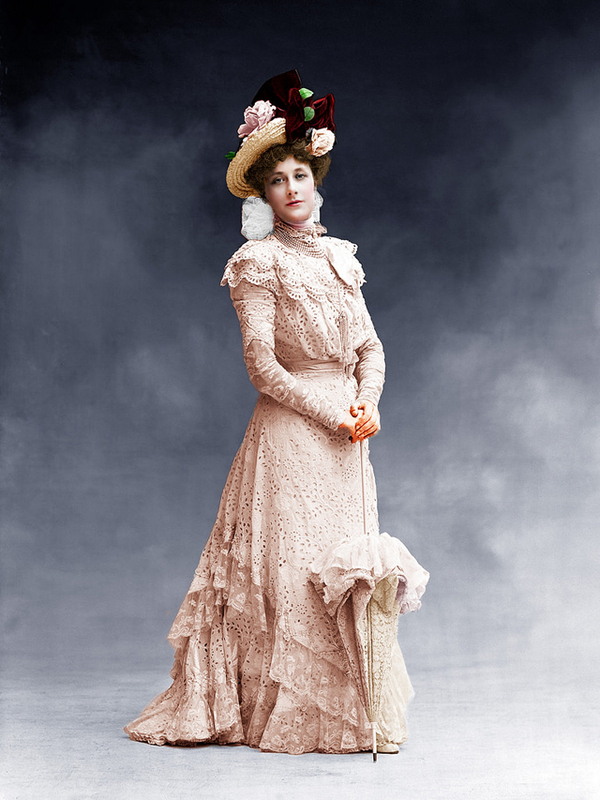 Women in Victorian and Edwardian eras usually worn unique gowns, especially celebrities. 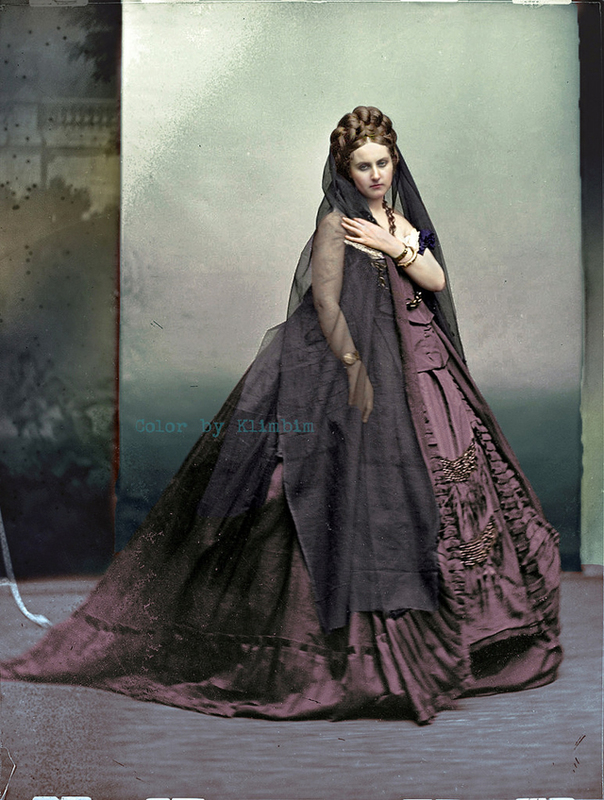 So colorization is the best way to help us to visualize a part of their colors. 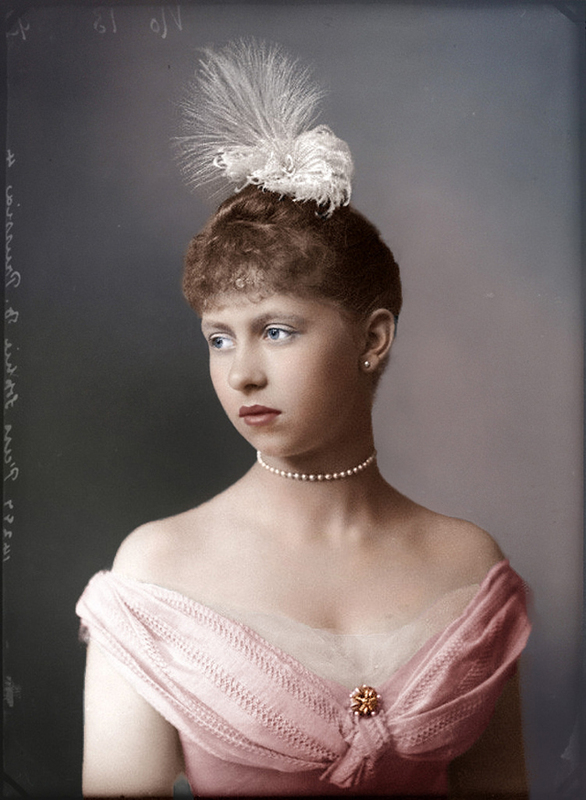 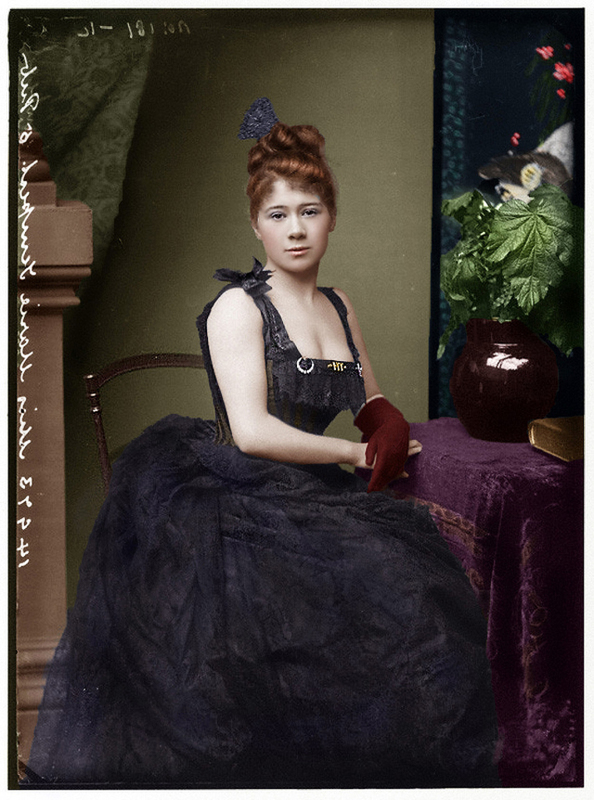 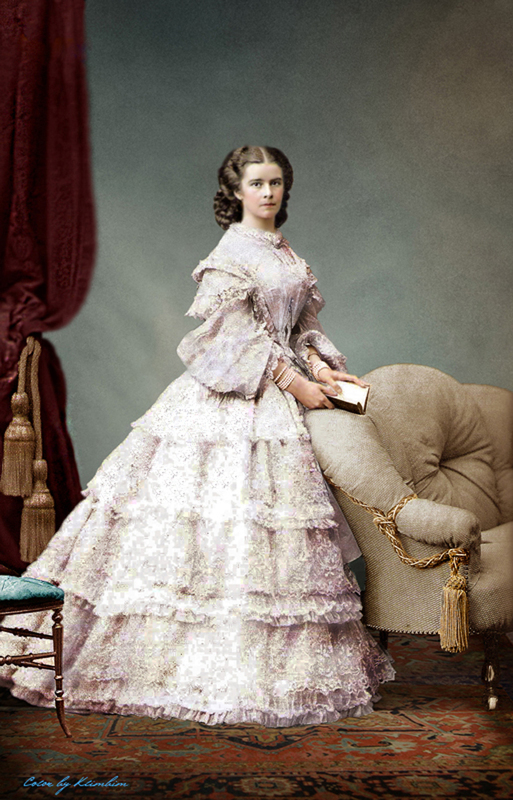 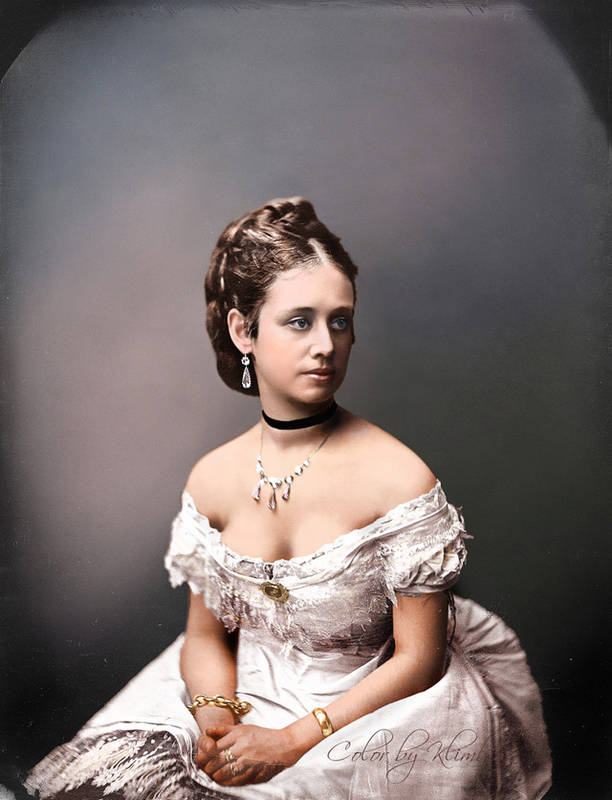 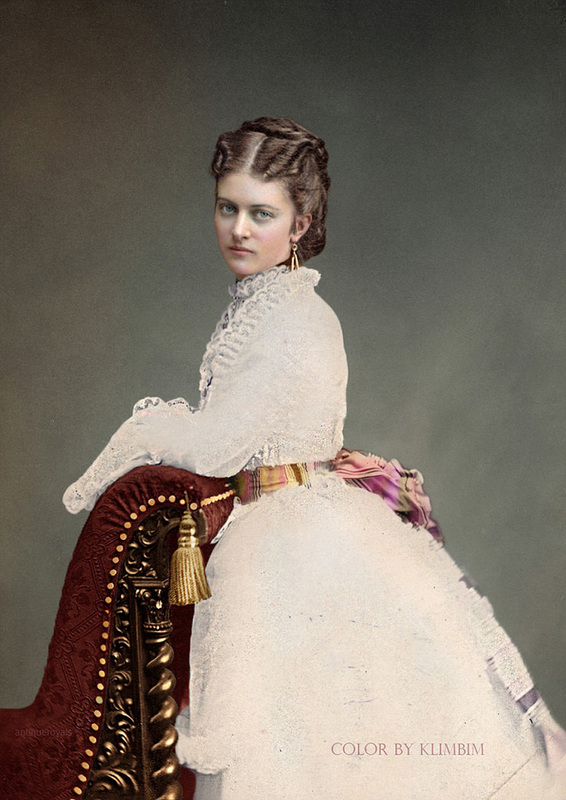 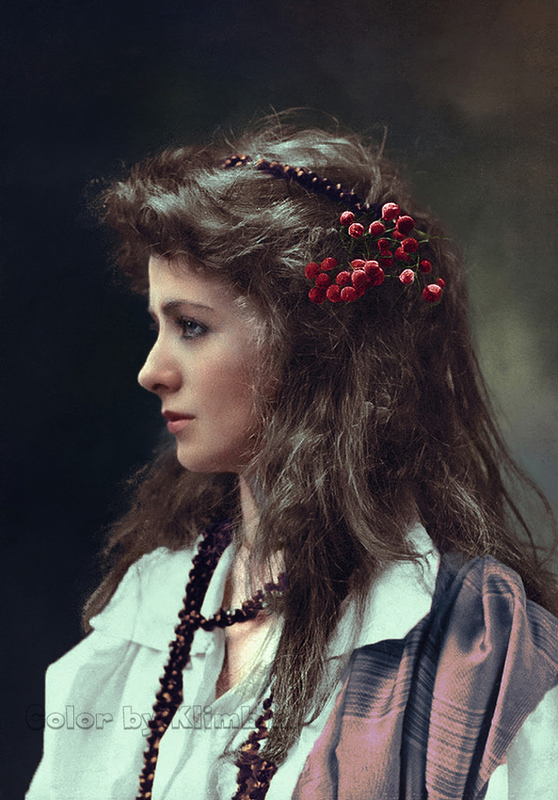 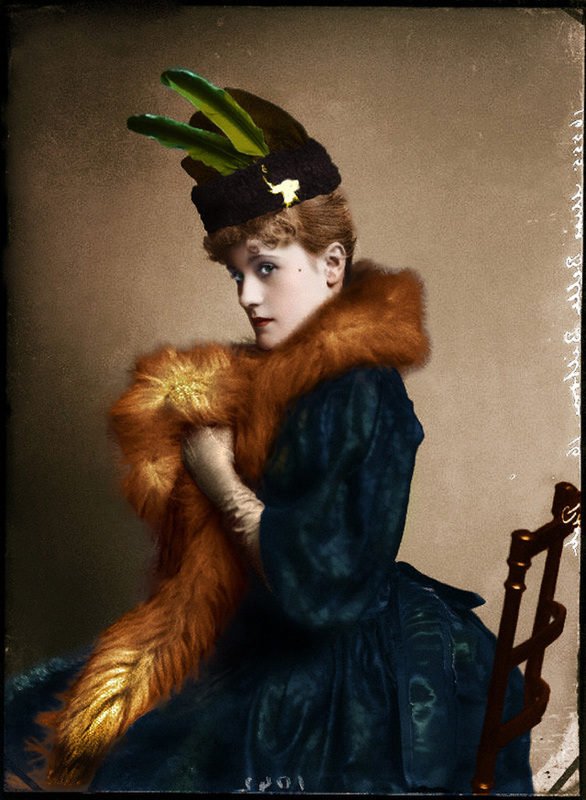 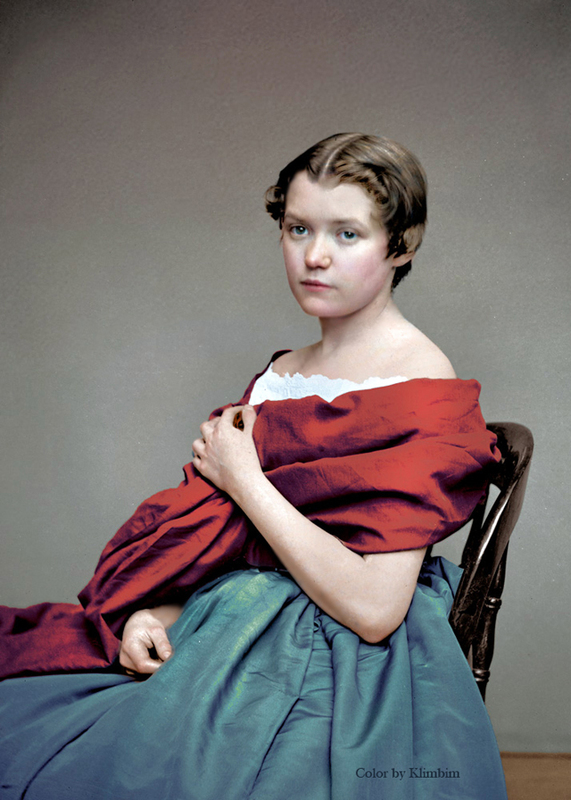 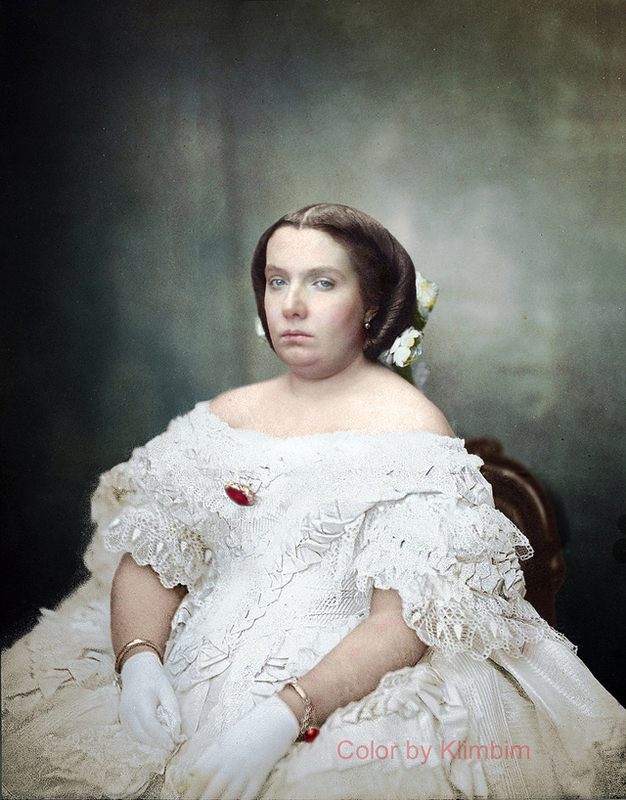 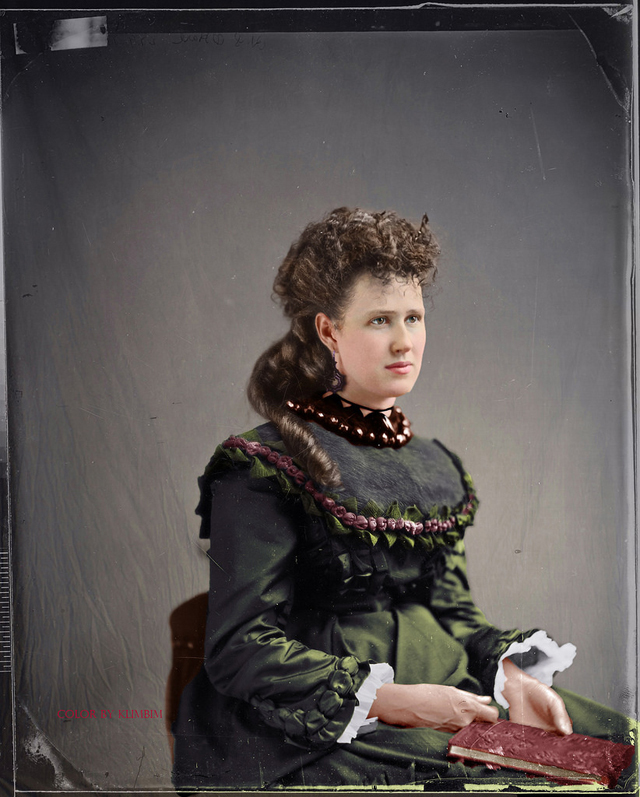 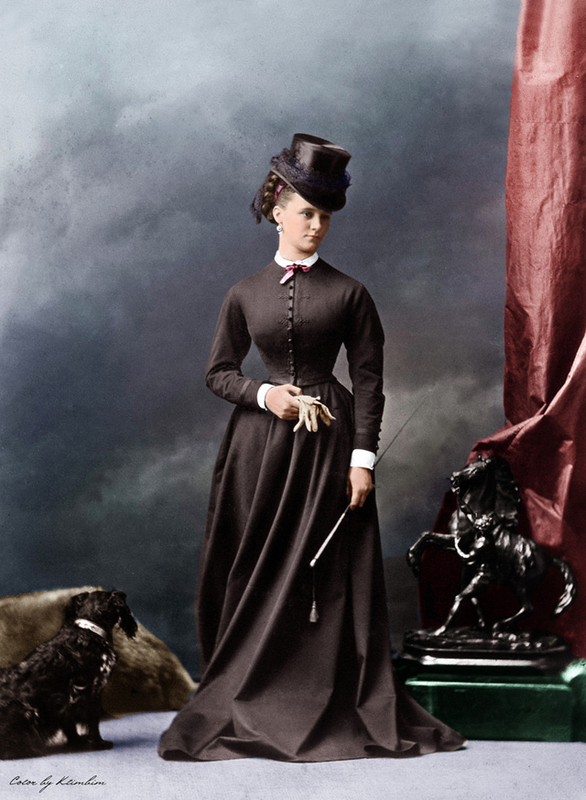 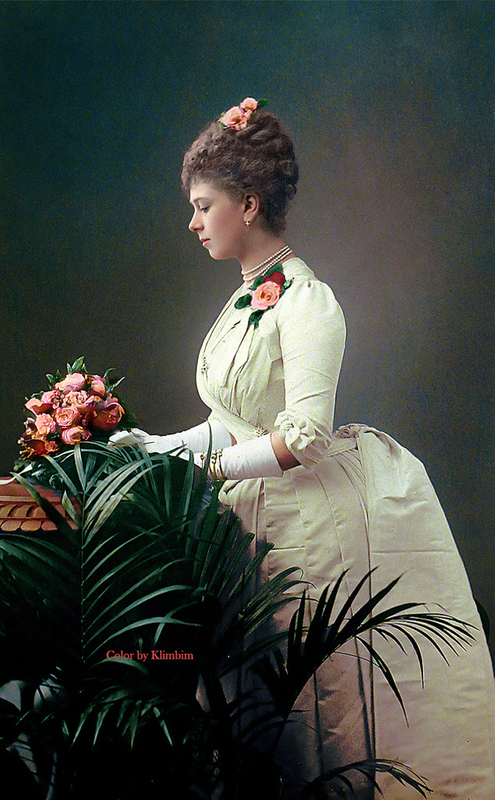 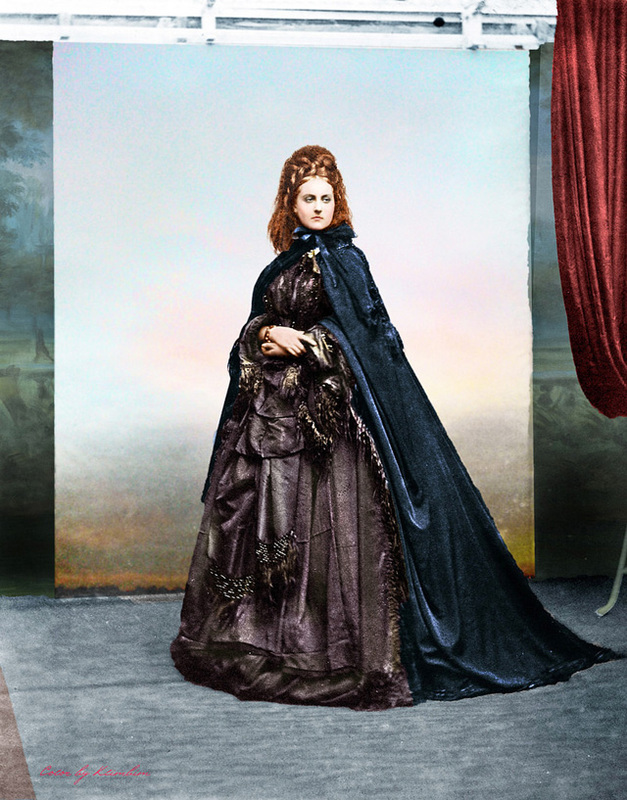 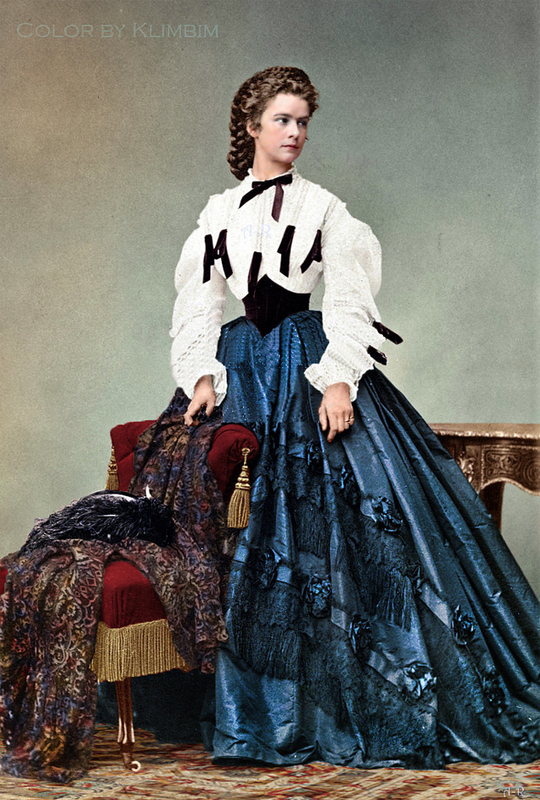 Here is an incredible collection of colorized photos that shows famous women in their gowns from the 1850s to the 1900s.